Aboriginal and Torres Strait Islander readers are warned that the following article contains images of deceased persons. Born on Elcho Island off the coast of Arnhem Land (NT), Geoffrey Gurrumul Yunupingu (1971 – 2017) was from the Gumatj clan of the Yolngu people. His final, posthumous album Djarimirri (Child Of The Rainbow) is arriving this Friday, just prior to a remarkable new documentary about his life – completed mere weeks before his passing. There’s a part in upcoming documentary Gurrumul where the titular artist and his producer (and collaborator and friend) Michael Hohnen are in the recording studio, while this visibly exhausted string section tries to get their heads around a piece of music. There’s a close-up of one cellist’s strained face as she puffs her cheeks out with effort. Despite all their formal classical training, these musicians haven’t ever played the kinds of rhythms and accent patterns which Gurrumul’s new album Djarimirri (Child Of The Rainbow) – out this Friday on Skinnyfish Music – requires. The record has been four years in the making, and was completed less than a month before Gurrumul’s passing in 2017. And it is, without question, totally spellbinding. 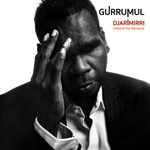 Gurrumul’s voice – renowned for its clarity and depth – soars solo and in dual harmonies alongside orchestral accompaniments (primarily deep strings, timpani, brass and mallet percussion) which mimic the way a didgeridoo’s circular inflections comb through its drone of sound. The resulting rhythms, complex and conflicting, are always in orbit around the command of Gurrumul’s voice. Hohnen says that the aim was to “[bring] the highest art forms from both western and Yolngu cultures, and [use] the essence of Yolngu living styles as the model for composition and presentation,” and that it was (as the film attests) a meticulously-arranged project, undertaken with Gurrumul’s Gumatj elders and family. 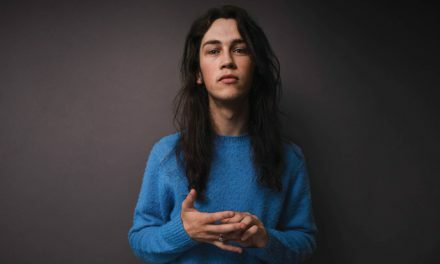 The album is an insight into the life of the artist’s people, and a reflection on Yunupingu’s position within his community; the film investigates how this extremely shy man – whose family once lamented he would never be able to “show his independence”, due to his blindness from birth – balanced global acclaim and touring demands with his wish to stay connected to his people. 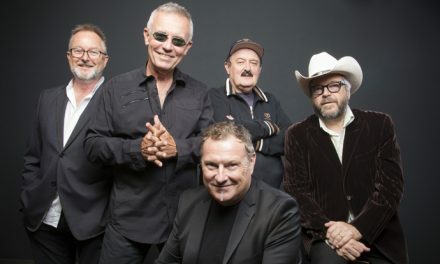 Every track is a testament to the late icon’s craft, but the ones which stand out in particular are Baru (Saltwater Crocodile), which uses deep kettle drums, shivering strings and uneasy horns to convey the mystery of Gurrumul’s totem; Ngarrpiya (Octopus) which features otherworldly viola, gong, and Gurrumul’s voice emerging, just like the song’s subject, from “a place deep in the sea”; the duelling, triumphant horns of Galiku (Flag) are the best example of the album’s rhythmic intricacy; and the title track Djarimirri (Child Of The Rainbow) mines all the beauty of the wind section alongside sunshower glockenspiel and possibly the most exultant vocals you’ve ever heard Gurrumul produce, to speak of the rainbow-coloured light which shines from the rainbow serpent’s scales, and her call to her child. That we will never get to see these tracks performed by Gurrumul with a live orchestra is an enormous shame. But Djarimirri (Child Of The Rainbow) is such a magnificent achievement that it ensures Geoffrey Yunupingu’s talent and message will remain within the Australian psyche for the rest of time, even though they’re no longer tied to the man’s physical presence in this world. The final funeral ceremony for Gurrumul Yunupingu occurred on Friday November 24, 2017 at Galiwin’ku, Elcho Island. The passing of any Yolngu person is usually accompanied by strict traditional protocols which preclude the use of the deceased’s name. The immediate family of Gurrumul have been clear throughout the grieving process that the contribution he made and continues to make to Australian and Yolngu cultural life should not be forgotten. The family have given permission that following the final funeral ceremony, his name and image may once again be used publicly to ensure that his legacy will continue to inspire both his people and Australians more broadly. The family thank the media and the Australian public for their support and respect throughout this period. Djarimirri (Child Of The Rainbow) is out Friday April 13 on vinyl and CD, via Skinnyfish Music/MGM. 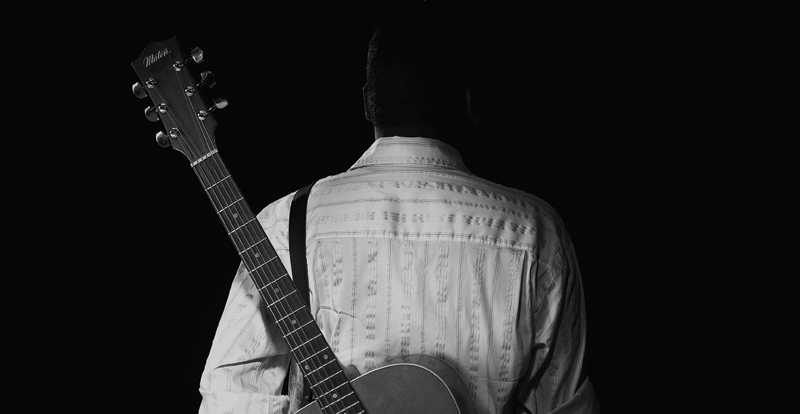 The documentary Gurrumul is in cinemas on May 25, via Madman. PreviousFar Cry 5 fan flick is freakin’ fantastic!